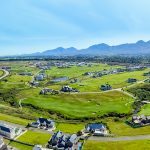 The Garden Route is a combination of contemporary golf courses, age-old woodlands, remote artists’ towns, modernized shopping malls, art centers, mountain views as well as beach getaways. Plenty of intriguing and artistic people attracted to this wonderful stretch of shoreline made it their home. 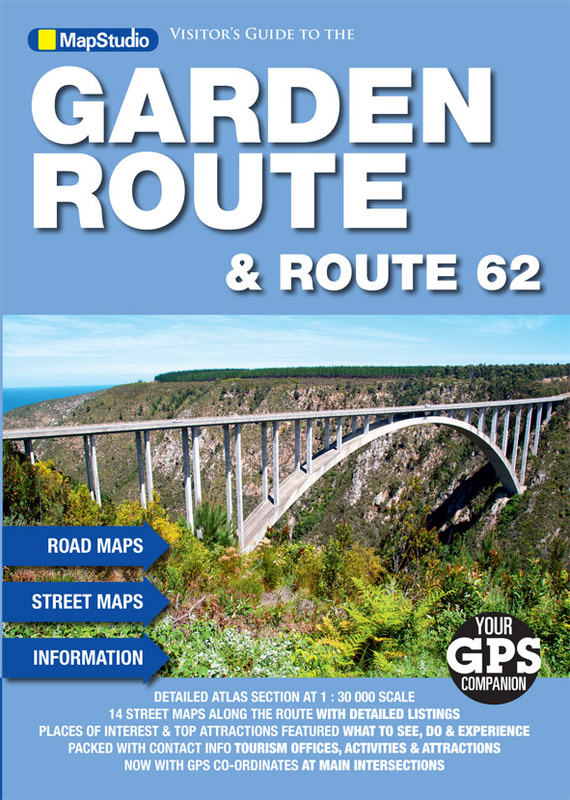 The Garden Route owes its unique environment as well as moderate climate partly from the meeting up of ocean currents. 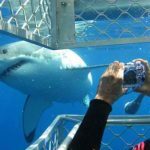 10 nature reserves embrace the different environments of the area and also one of a kind underwater reserves, where you can find soft coral formations, whales, seals along with a variety of other underwater life. Numerous coves across the Garden Route are nurseries into the endangered Southern Right and Humpback Whales that will come there in order to calve during the winter and spring. 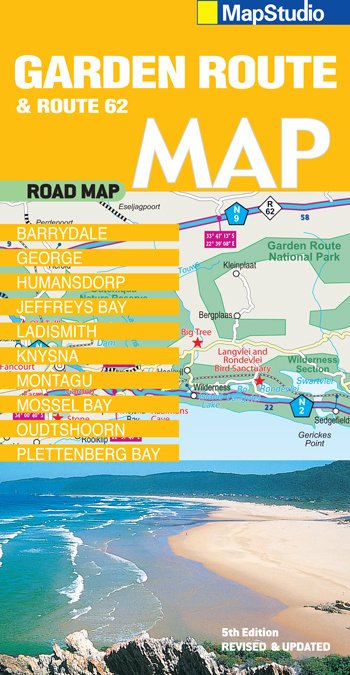 The Garden Route comes with an oceanic local climate, having moderate to warm summer seasons, and moderate to cold winter seasons. Based on the Guinness Book of Records, the Garden Route gets the mildest climate around South Africa and also the 2nd mildest climate all over the world right after Hawaii. The temperature seldom drops below 10°C in the winter months and barely rise past 28°C during summer time. 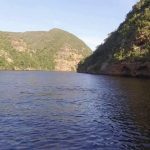 Rainfall comes about all year round, having a moderate peak during the springtime, due to the humid sea-winds coming from the Indian Ocean going up and discharging their precipitation across the Outeniqua as well as Tsitsikamma Mountains just away from the coast. Summer months are perfect for the beach destination, however, you can visit during the winter time too at the time it’s generally warm and sunny in the daytime, and a bit cool during the night and thus you are able to curl up around a log fire having a great bottle of red wine. Oysters are huge business venture around Knysna. Be aware of the festival which happens in July! Of course oysters, fresh new lionfish as well as shellfish offer plainly on the majority of restaurant menus. The farming in the Little Karoo supplies fresh ostrich meat as well as natural mutton or lamb. 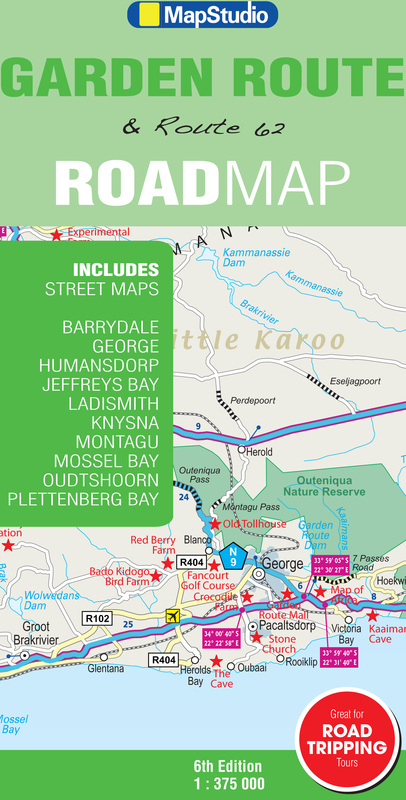 A lot of wonderful vineyards also are sprouting up across the Garden Route and certainly a must-try visit. Elgin and Walker Bay across the Whale Route are better known for their Sauvignon Blancs, while Route 62 is widely known for making a few outstanding brandies as well as ports. 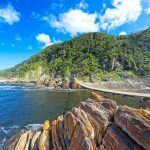 The Garden Route hosts a lot of natural wonders such as the Cango Caves, the Knysna Heads and a few of the most extremely panoramic and spectacular mountain passes in the area. The scenery start around The Karoo scrubs land till rich seaside woodlands. No matter whether you are into surfboarding, horse riding or simply relaxing on the beach having a book, the Garden Route has a thing for all. It’s an excellent place to bring the family having destinations like Birds of Eden, Monkeyland as well as Canopy Tours around the Tsitsikamma Forest. You will find a lot of festivals too.